In an extension of my Product Picks, I wanted to share a regular post about things that I’m enjoying and recommending. Welcome to Loves & Recommendations #1! Arctic Fox semi-permanent hair dye. The 4 oz bottles are $10.99, and the 8 oz bottles are $16.99. I have been experimenting with fantasy hair over the last 5-6 months, and I switched from using Manic Panic to Arctic Fox after seeing a LOT of great videos on YouTube of regular people using Arctic Fox to get great color. 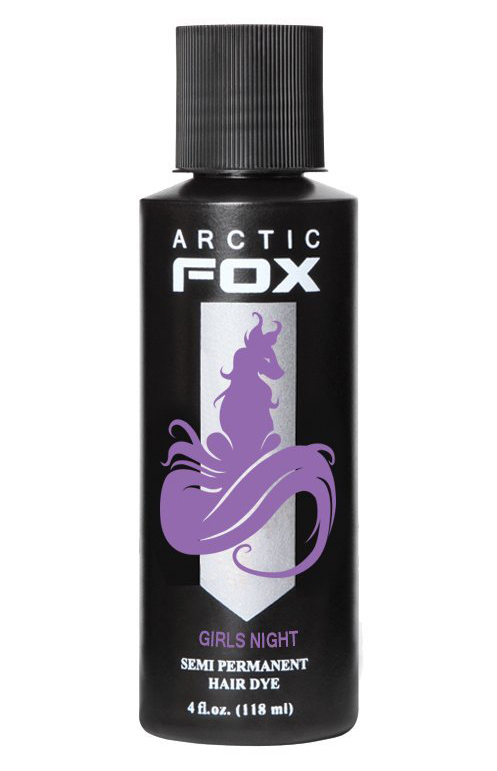 I have a lot more to say about my experience with non-traditional hair colors, and will post about it soon, but spoiler alert, I will be saying great things about Arctic Fox products. Maybelline Unstoppable Eyeliner in Pewter. I have been in love with this eyeliner for years, as made evident by this blog post. I bought another one in pewter, because it is my ride or die eyeliner. Available for $5.94 from Amazon. Boring? 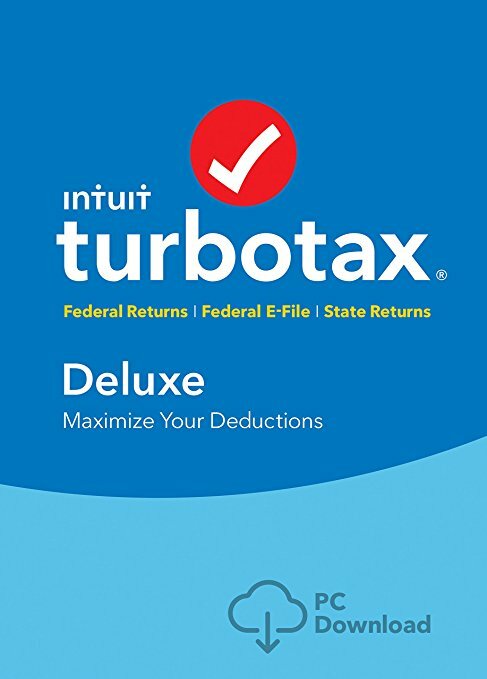 Maybe, but I’ve been using it forever and will buy it every year that it makes sense for me to do my own taxes. It is so easy, and once you use it once, everything pulls over to your new return from the previous year. It took me no time at all for federal taxes this year, and until I buy a house and have much more complicated financials, I’m sticking with it. Around $40 on Amazon. 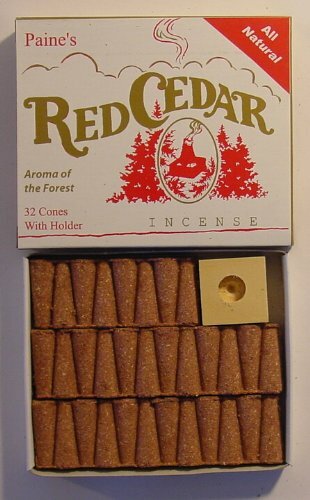 Paine’s Red Cedar incense trees. I bought these for Will from his Christmas wishlist, and I love them so much that I bought a second box for our home. It smells so woodsy and fire-burn-y (not a word) and I love it. $8.92 on Amazon. 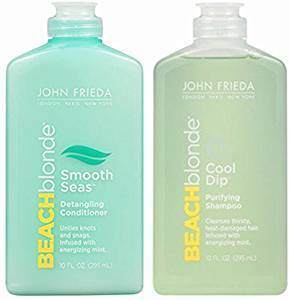 John Frieda Beach Blonde Shampoo and Conditioner. I first purchased these years ago when a nearby Eckerd story was closing and everything was on sale. Neither Will or I were blonde, but it says on the back that you can use it on any color hair. Will ended up loving these products because they are minty, but for a long time I could not find them. A random search one day, and they are back in our life. What’s weird is that the set of 2 is over $20 on Amazon right now, but you can buy them separately for around $12. I’m so glad that this brand is getting more exposure! We found these at a farmer’s market a while back, and they are the most polarizing snack I have ever had. Everyone loves or hates them. 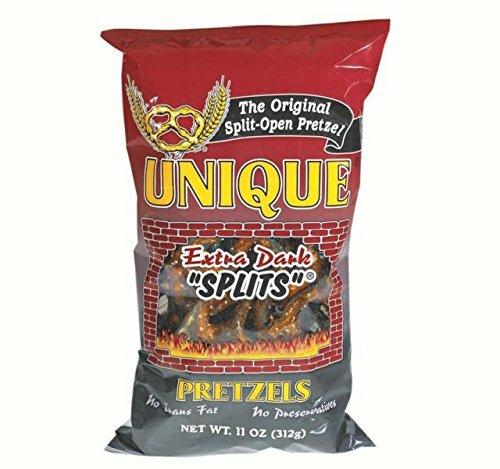 I love them, and my dad liked them when I gave him some, and I bought a pack of 2 before Christmas and sent him a bag along with keeping one for my house. You can get them for as little as $3/bag on Amazon.